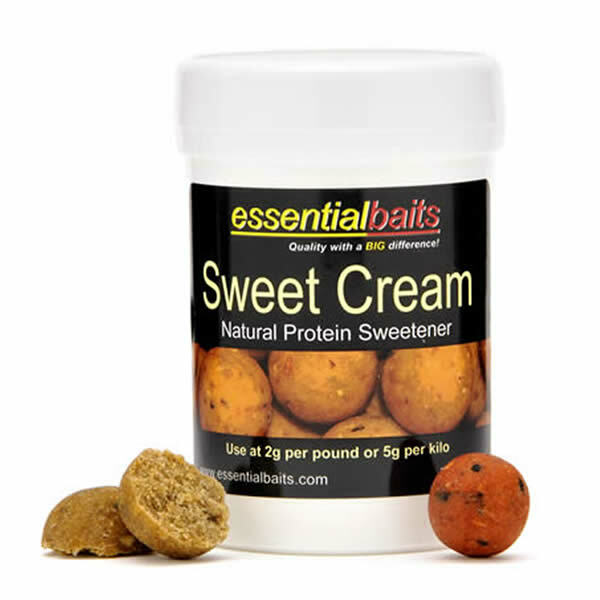 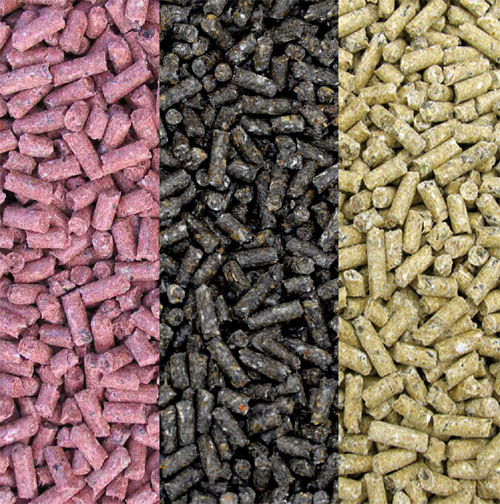 Sweet Cream : Essential Baits, Quality with a BIG difference! 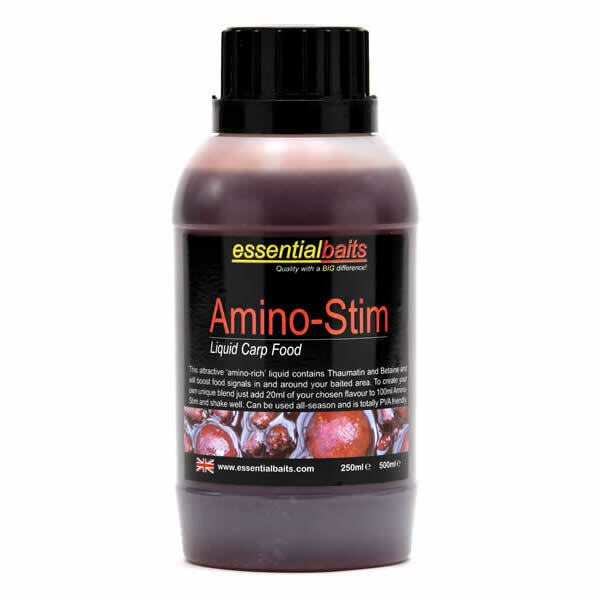 This plays exactly the same role as the Fruit Factor 6 but has been specifically developed for use in conjunction with birdfoods and/or milk protein type recipes. 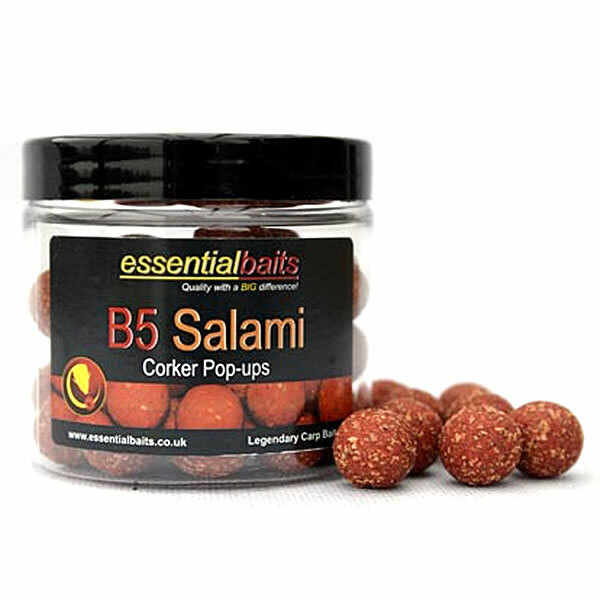 We use this palatant within our Cream-CSM boilies and it compliments the Caramel Cream flavour very nicely indeed. 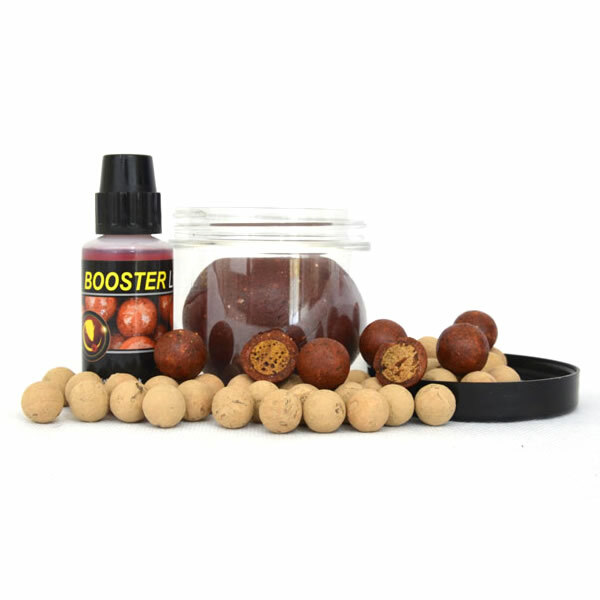 However, it works very well when used in conjunction with most sweet or creamy flavours and is highly recommended if you want to create a nice milky background. 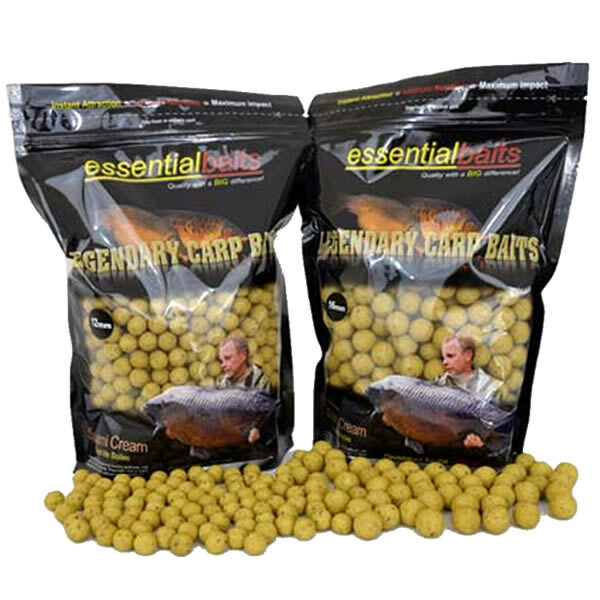 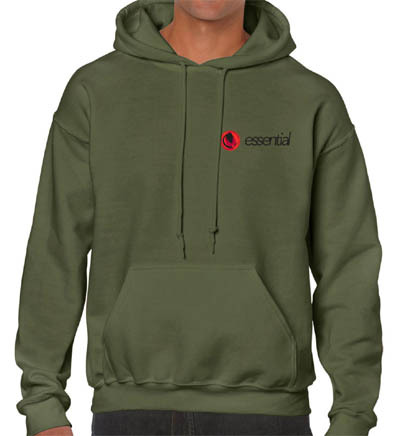 Use at a level of 1 level tsp/pound.